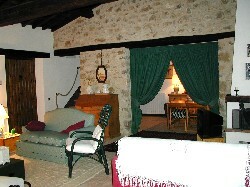 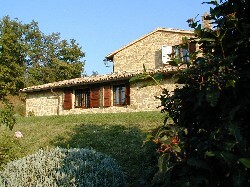 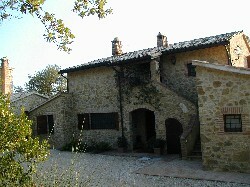 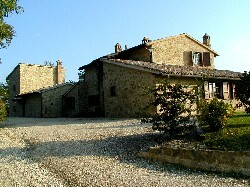 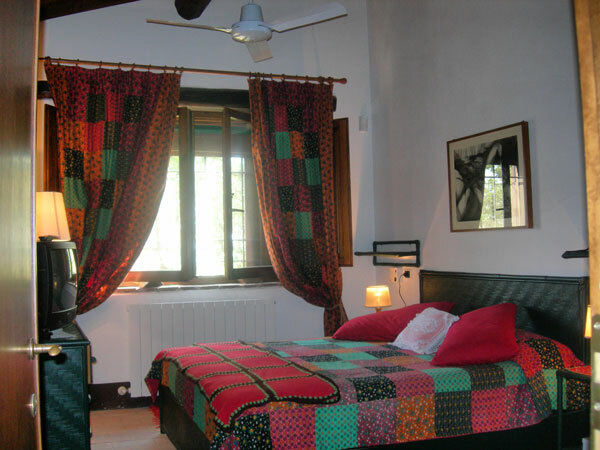 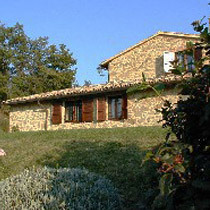 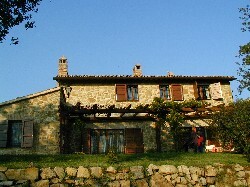 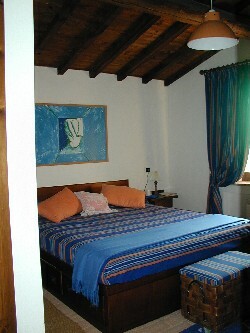 This beautiful Casale of 350 sqm is located within a large farm of 220 hectares. 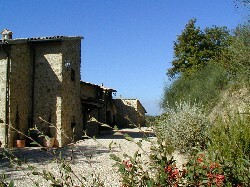 The villa looks across a wide valley, towards the sunset, offering breath-taking views every night as the sun sets. 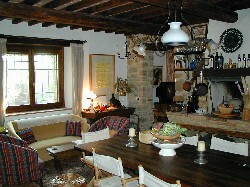 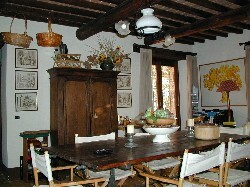 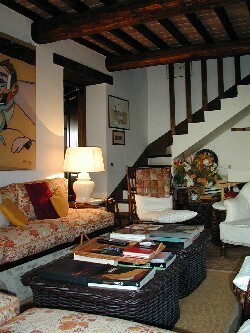 It is constructed from old stone, has timber-beams, original flooring, some rooms having parquet flooring. 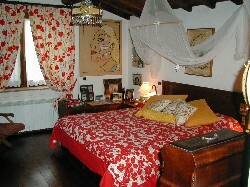 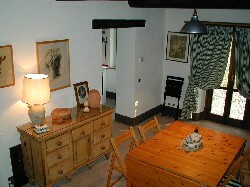 It is furnished with elegance and flair, and has a charming, homely feel. 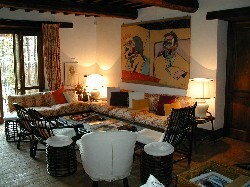 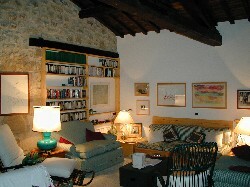 The villa is divided into 2 units, connected by the large living room on the ground floor. 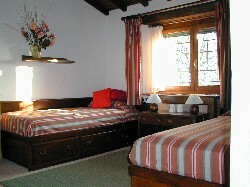 That is why it can be easily divided into two separate apartments, by closing just one door.